What’s popular this week? Hobbits, demon babies and… Winston Churchill. Which is weird because… I didn’t realize that many people saw how The Desolation of Smaug actually ended, but seeing as the film has made over $8 million, I guess people have seen it. So have I – this past sunday in fact. It’s better than the first installment, in my opinion. What do you think? Do you agree with HISHE? Not sure how I feel about this one. You probably remember the viral marketing video from Carrie a few months ago. This one takes pretty much the same route. It’s just a bit grosser, a bit longer, a bit more repetitive and… a lot less nuanced. But, people seem to like it anyway, since I’ve seen it posted everywhere this week. What do you think? Good marketing or a bit much? Sounds nice, especially if you like theater and public art galleries. 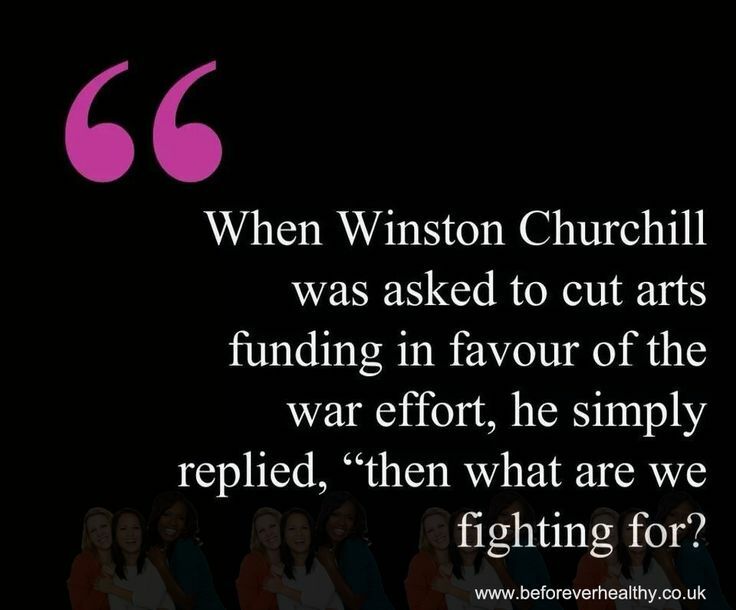 Too bad Sir Winston never uttered the words (see this article). So… is it okay to manipulate popular historical figures to push current biases? I think that we can agree: probably not. What have you seen this week on the web? Anything posted in social media that got you interested? Let us know in the comments!